I have been doing a class with Juliet Fitness on the New York Beauty Block. 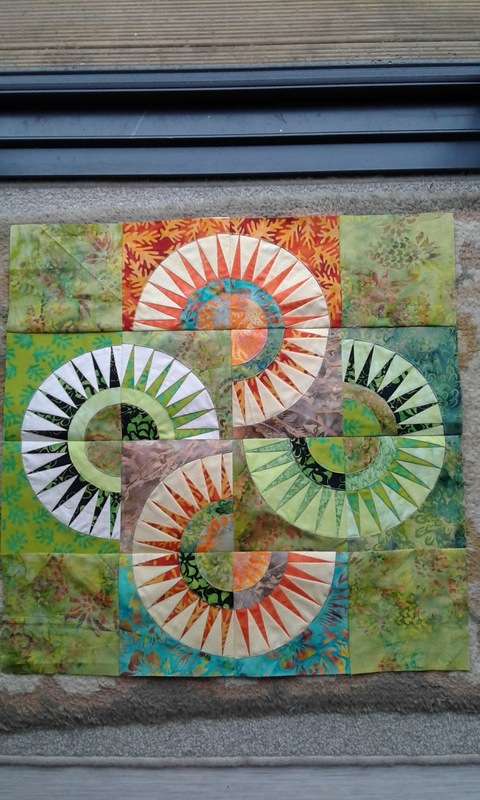 Juliet is a fun teacher and with her help and handy hints has make this block seem easlier than it looks. This is my blocks very colourful. 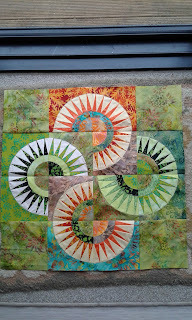 I have enjoyed doing these blocks. I am not sure if this is it or I will add some more block. 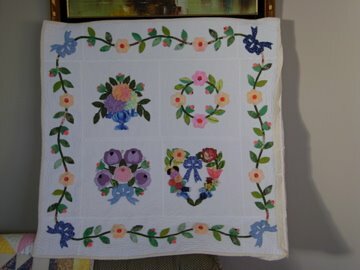 looks like a good day for catching up on some of the blocks for the Splendid Sampler as I am way behind.